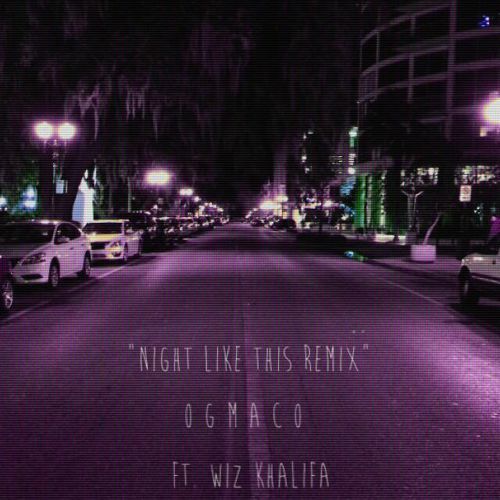 OG Maco has hooked up with Wiz Khalifa for a new track. Take a listen to “Night Like This [Remix]” below. “Me and Wiz decided to give the world something beautiful…on a night like this.